When can I submit my acquittal? Schools that receive Sporting Schools funding need to complete an acquittal for each funded term. If your school did not deliver a program during the school term, you are still required to complete the acquittal. When acquittals open, you can access the online form via your school’s profile and submit your acquittal. Refer to ‘How do I complete my acquittal’ for a details step by step process. NOTE: Acquittals need to be completed and submitted in one session as the form cannot be saved. If you are having issues accessing the form during the acquittal period, contact Sporting Schools immediately on 1300 785 707. 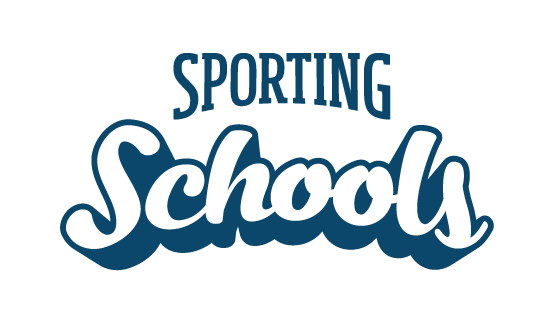 Sporting Schools will keep your school informed about when acquittals are available to complete through our newsletter, Primary Update and social media channels @SportingSchools on Twitter or on Facebook. How do I know if my acquittal is outstanding? Can I submit my acquittal after the closing date? Once acquittals close, you will not be able to access the form to complete and submit your acquittal online. Schools that have not submitted an acquittal may be sent an invoice for the Grant amount. Schools that have outstanding acquittals after the close date will need to email a request for late submission (including the reason for not submitting by the close date) to funding@sportingschools.gov.au and attach copies of supporting documentation and evidence of expenditure. How do I complete my acquittal? Our school did not deliver a program this term – what do I need to do?